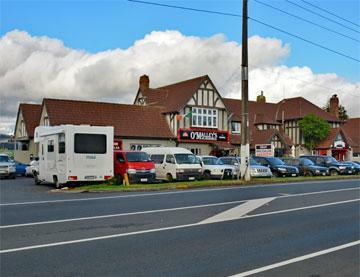 Auckland is not usually thought of as a location of choice for motor caravanners. After all, the motor-caravanning lifestyle is mostly about escaping from the rush and bussle of city life. 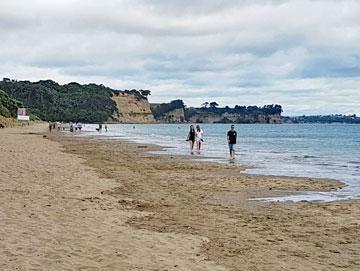 However, Auckland is not just the metropolitan area - it extends from the country town of Wellsford in the north, to below Pukekohe and the Aphitu Peninsula in the south. Auckland calls itself the City of Sails - which is an apt description for it's beautiful Waitemata harbour is well populated with marinas and boats of every description. 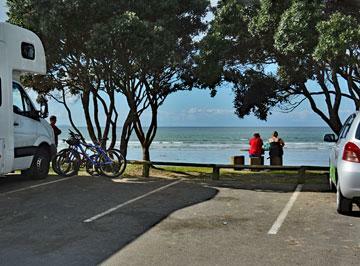 But, for motor caravanners, it is also a city of beaches and parks. All around Auckland you can find magic places to explore, where city life may as well be a million miles away! 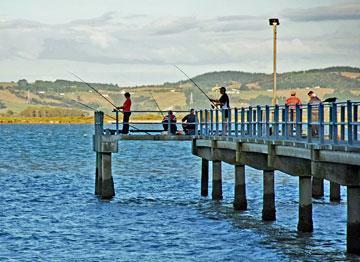 Isolated beaches, small country towns with farmers markets, forests to explore, great fishing, eating and drinking. 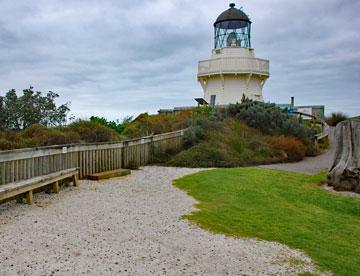 If you live in Auckland, these places make for a great weekend away. If you live further away, Auckland is well worth exploring. 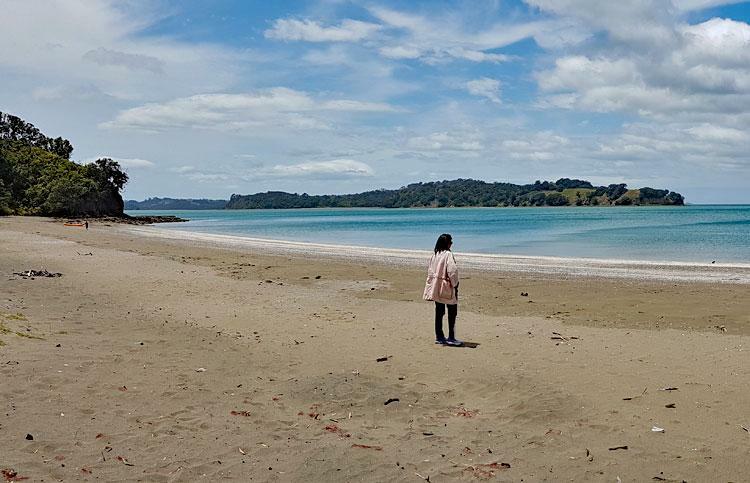 If you live in another country and are planning to explore New Zealand in a motorhome, then Auckland is likely to be your first destination. You can rent a motorhome here and collect it from close to the International airport. Then spend a few days exploring Auckland while you get settled in your new 'home'. You can stay at all the locations pictured here - some are free or low cost. And you'll find many other locations and holiday parks in this directory.